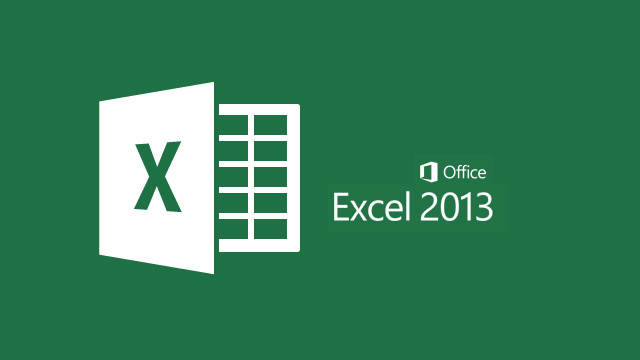 Software Used – Microsoft Excel 2013. 100% compatible with versions 2010, 2016. 95% compatible with 2007, Mac 2011 & Mac 2016 versions. We offer Microsoft® Excel classes, location training, VBA coding, general spreadsheet services and automation in the Chicago area (Downtown, North, North-East, North-West and West Suburbs, including Schaumburg, Hoffman Estates and Naperville). Not only do we automate tasks in Excel, we connect it with other data sources, APIs and the World Wide Web. Now your spreadsheets may come to life like they never did before. We run small, hands-on Excel training sessions. We hold regularly scheduled courses at our location as well as on-site staff training with highly customized curriculums. If you’re looking for any type of Excel classes in Chicago we should have a solution for you. We offer unique learning experience from working professional developers & spreadsheet power users. Private sessions can & will be tailored to your unique requirements. One-on-One training, tutoring sessions and pre-designed classes in the Chicago area. Our tutors are working professionals with real-life day to day experience in the field they teach. Skip the nonsense and learn what you need in a working environment. We train you to be fit for the job and not merely to complete the course.